Marketing starts with knowing your audience and understanding your customers’ needs; how they locate your brand, their behavior and interactions on your website and media channels, and the messaging that inspires them to convert. Analytics is crucial to monitor the lifeline of those digital marketing efforts. It enables us to identify what’s working and drill-down on areas of improvement. Insights drive successful campaigns. 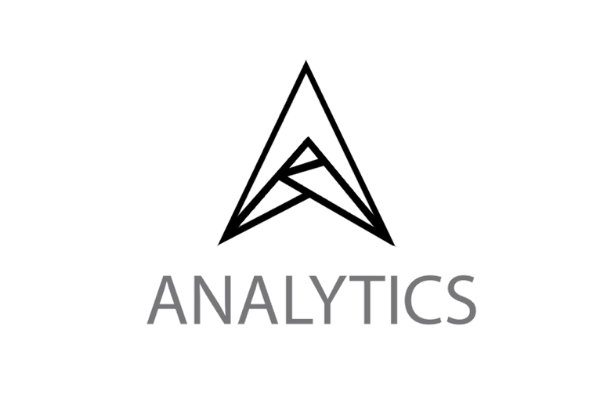 LEWIS Analytics gives you an analytical edge. The LEWIS Analytics service uses proven analytics, methodologies and data gathering tools to provide the information you need to succeed. We increase conversions, reduce bounce rates, drive better quality engagement and minimize cart abandonment by providing greater insights into the customer decision journey and their real-time path to conversion. LEWIS Analytics spans four key areas: market analysis, community health, business impact and market trends. Within these four categories, LEWIS Analytics features 12 analytics modules, underpinned by best-in-class methodologies and technology solutions. LEWIS Analytics can tell you what people think of your brand and how it compares to the competition. Ground-breaking marketing programs understand the market, its challenges and opportunities. LEWIS Analytics uses analytics tools to give you insight into your audience, your brand, relevant media and influencers, and the competition. Does your web presence increase someone’s propensity to buy? Buyers make decisions based on search engines and web pages… are both working for you? The process of identifying and nurturing sales opportunities is fundamental. LEWIS Analytics uses analytics tools and marketing experts to identify areas in which your sales process creates a barrier to sales, and finds new opportunities to improve demand generation and lead nurturing. Visual storytelling is a key driver of community sharing, but must be tailored to the personas in the group. How can you ensure you are sharing value-added content? LEWIS Analytics analyzes online engagement and maps it against customer personas to help you understand your community. The changes that happen externally around your business affect the way that you operate and how your customers make decisions. LEWIS Analytics finds legislative agendas, new trends and changes in customer preferences to help you stay ahead with your marketing campaigns and product strategy.